Today I feel a new vibe floating around… both T &I were happy, chipper & not tired this morning.. my fellow co-workers too seem to have that extra skip in their step! Does this mean winter is coming close to an end…??? I do enjoy winter, but when spring starts to come I want it to stay. 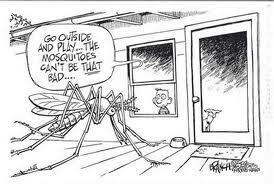 One thing that I LOVE about the winter is NO Mosquitoes!! Aren’t they just the worst.. at times last year we could barely work in our yard without being completely swarmed, bit up & frustrated. Unfortunately I have a feeling that this year is going to be no different, considering with all this snow.. comes a lot of water which is a prime breeding ground for them little suckers. So along with all the day dreaming I have been doing about our yard, I have had their little faces in the back of my mind.. Actually I am getting itchy just writing about them..eeeeeek!! However I am going to try to put a stop to them this year.. at least around our deck.. Pinterest.. (such a wonderful thing, don’t you all agree!?) has gave me a few tips on what to plant that will chase them little buggers away. 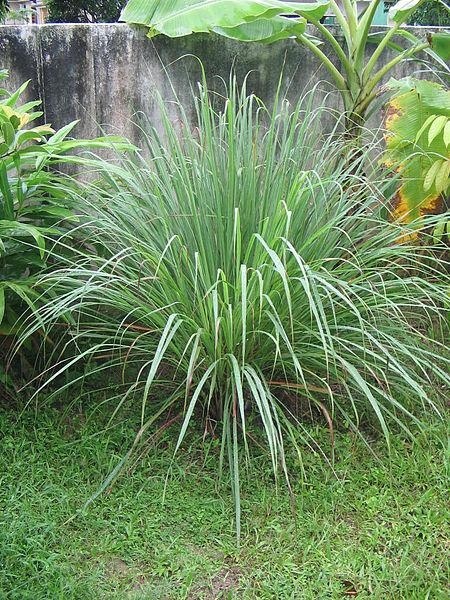 1) Citronella – makes sense considering I know we have all lit a million of those citronella candles, however apparently the living plant is the most effective form over candles, oils, etc. 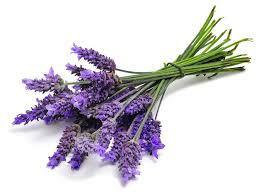 3) Lavender – this is something that I was thinking about growing last year but never did. It smells amazing & is soo beautiful with its bright purple flowers! It is supposed to hinder a mosquitoes sense of smell. Is this easy to grow here in Alberta…?? These are just a couple that caught my eye.. I am new to gardening & don’t know a lot about plants… yet.. however here a few more options… catnip, lemon grass, ageratum, basil, rosemary. Quite honestly I am willing to plant any & all of these if it lessens the skeeter situation! 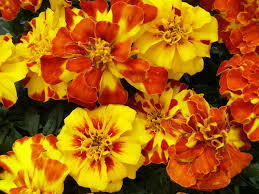 Have any of you heard of other plants you can plant around the yard to scare off these horrible little creatures!?!? Please share as I know all of us would love to hear, also let me know what you are going to try.. so we can compare notes. Here is one blog I found that had some more information regarding this topic.. 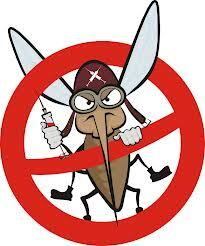 Lets Say NO to the Mosquito! Sorry little dude.. you got to go. Happy Hump Day! 2 More days of work.. then its EASTER time!